Stress can creep in to every part of our lives, and even when we are at home it can be difficult to relax. 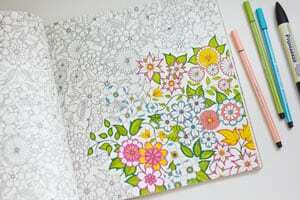 The good news is there is a rather unconventional and creative way to get out all your tension: colouring in. That’s right, a simple children’s activity can affect your mood and help you to live a happier and healthier life. By taking out some pencils and colouring in, you generate wellness, peace and enhance the fine motor skills in your brain. The science of the practice shows us that the combination of creativity and logic, along with the collaboration of our sight and motor skills, makes it an excellent go to strategy next time you have a stress headache. So where do you start? It can be as simple as taking out a blank sheet of paper and using colours and shapes that flow from your current feelings. 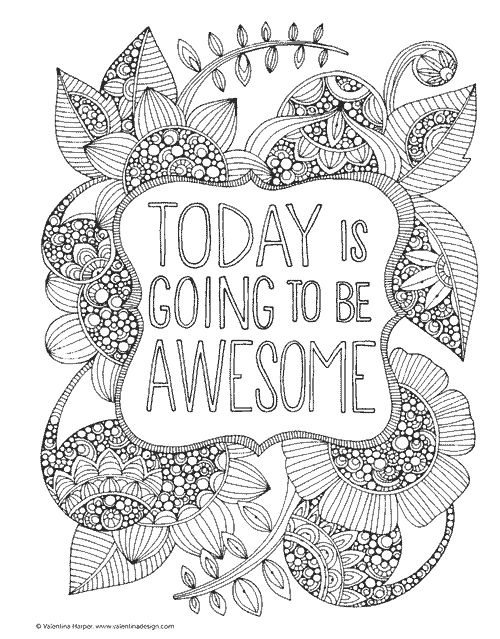 Print some colouring sheets off, or even purchase a colouring book especially made for adults. Now the trend has taken off, especially in Europe, you’ll find colouring books especially suited to your tastes. Secret Garden: An Inky Treasure Hunt and Coloring Book (M & E Books) is a favourite, and Colleen frequently goes between this and books specifically dedicated to mandalas. 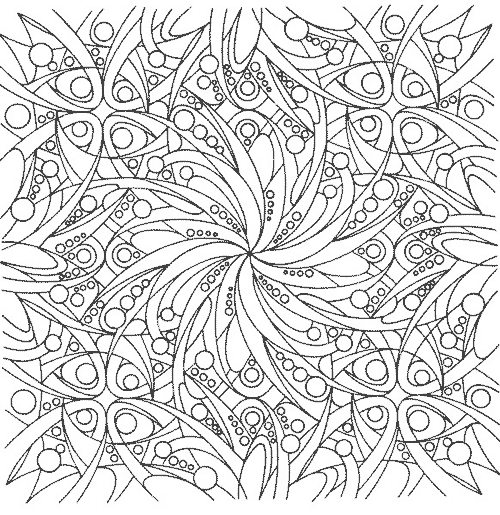 Take a look at the colouring sheets below and see what sparks your imagination. Next time you feel stressed; try returning to your childhood. You’ll be amazed at the positive affect it can have on your health. Next time you feel stressed; try returning to your childhood. Do you feel stressed? Are you looking for creative ways to relax and enjoy life? Then here’s what you need to do: contact Colleen on 0434 337 245 for a FREE 10-minute phone consultation on how she can best help you, or press book now to book on the online diary.